This month, we have an amazing special offer. For the first 5 applicants that contact us during September 2017, we will offer a FREE Deep Data Report into their use of Google AdWords. Budget - How much money (per day) is budgeted? Impressions - How many times the ad appeared? Position - Where on the page did your ad show up on average? Total Clicks - How many times was the ad clicked? Click-Through Rate - How often it was clicked when it appeared? Cost Per Click - What are the maximums and averages cost per click bids? Conversion Rate - How often did clicks result in conversions? Cost/Conversion - How much it cost to get each conversion? 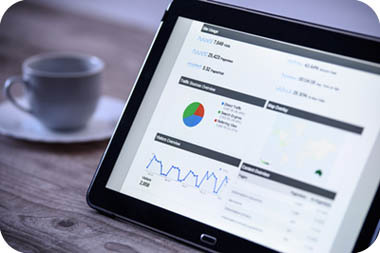 We will be delighted to deliver a key Deep Data Report on one of your AdWord campaigns and also suggest ways where you can improve your results and thereby massively increase your profits.